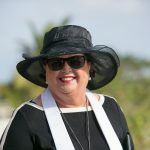 One of the questions I get asked most is, "Will my Cayman marriage be legal when I get back home?" 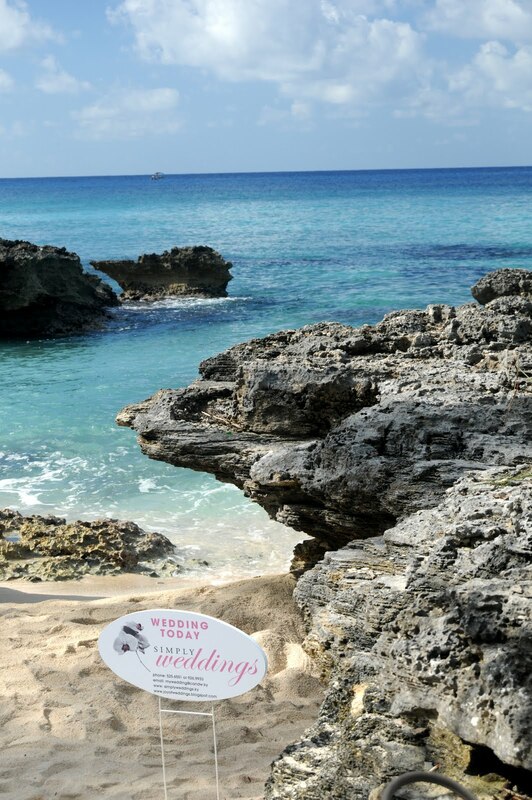 The answer is a resounding yes, your Cayman Islands registered marriage is legal world wide. It has come to my attention that one of the hotels in Grand Cayman who also offer wedding services, is telling clients that they have to purchase 5 copies of their Registered Marriage Certificate. This is not correct. This is a US$100 additional charge which is totally unnecessary. The Cayman Islands Marriage law says that every Marriage Officer must give a couple whom he/she has married, a Certified Copy of the Marriage Register. Not every Marriage Officer gives a certified copy which is as nice as this one. This is not your legal marriage certificate. You get your Registered Marriage Certificate once your Marriage Officer has filed and registered your marriage with the General Registry. The General Registry is the public records office for the Cayman Islands. 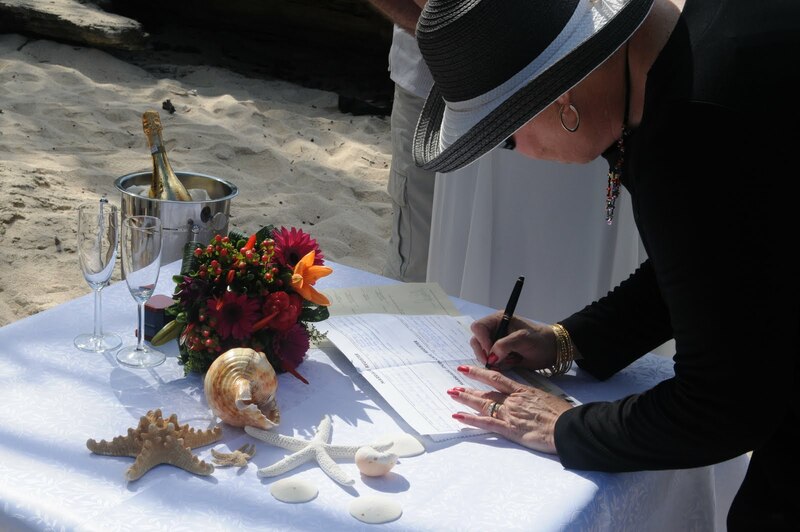 Each couple that I marry with a Special Marriage License, will get their legal marriage certificate mailed to them within 7 - 10 days, at no additional cost as part of their Cayman wedding package. The Registered Marriage Certificate has "secure copy" written on the reverse. 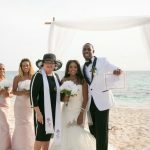 On the front page, in addition to all the couples details, their witnesses names, and the Marriage Officer's name, it has the coat-of-arms of the Cayman Islands, and the raised seat of the Registrar General. It looks very official, and you will not get it confused with the certified copy. When you get home, you should go to the public records office in your city or town (the same place you would go to register a birth, or a death, usually) and let your county clerk know that you have been married. The public official will then make a notation in their records. He/She might take a photocopy, or in exceptional circumstances, keep the physical copy of your Registered Marriage Certificate. If this happens, then you will be able to write to a Cayman marriage officer to get another copy. If you write to me at Simply Weddings we provide this service at a cost of $25. 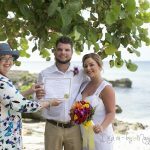 In all the hundreds of couples I have married, I have never heard of anyone needing five copies of their Cayman Islands Registered Marriage Certificate. 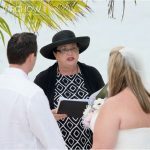 If you have a question about your Cayman Islands wedding, whether in the past, present or future you are welcome to contact me at the email above, or send me a Facebook message to www.facebook.com/SimplyWeddings-GrandCayman. Couples from the United States, Canada and the United Kingdom do not require an Apostille.